Everyone wants one of these. A great gift or use it yourself. 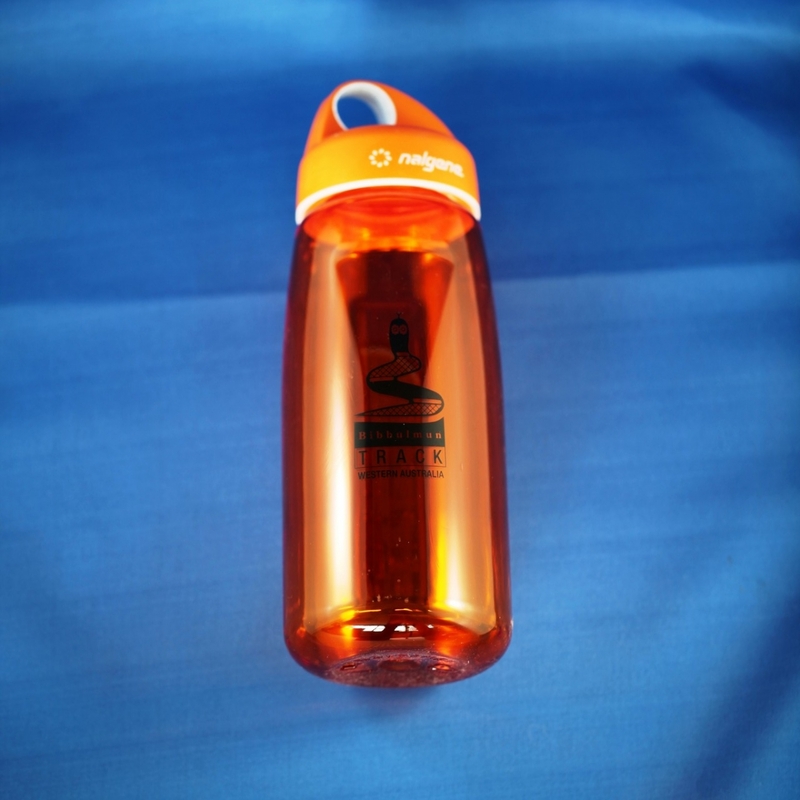 No more plastic taste and it can handle hot water! 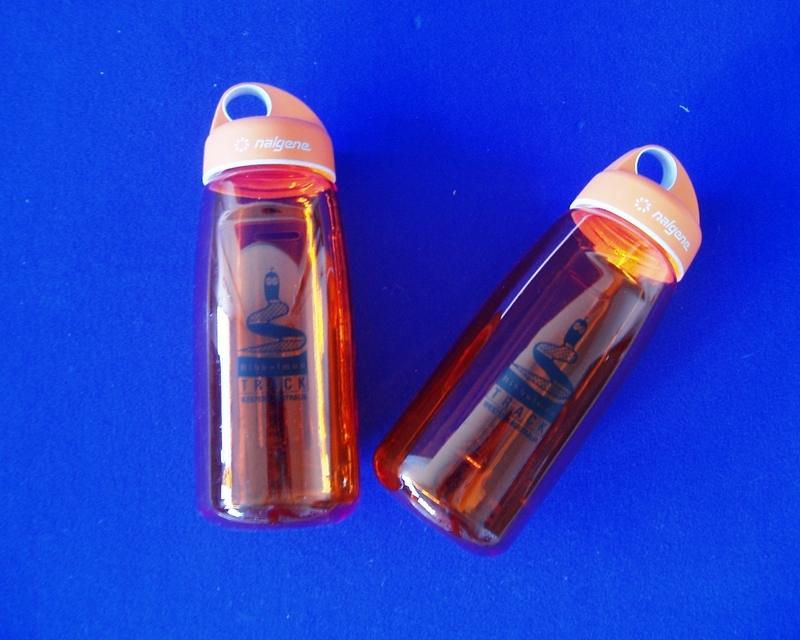 Exclusive tough Nalgene N-Gen Tritan 750ml bottle, orange with black Bibbulmun Track logo. Great for those cold nights as a hot water bottle.